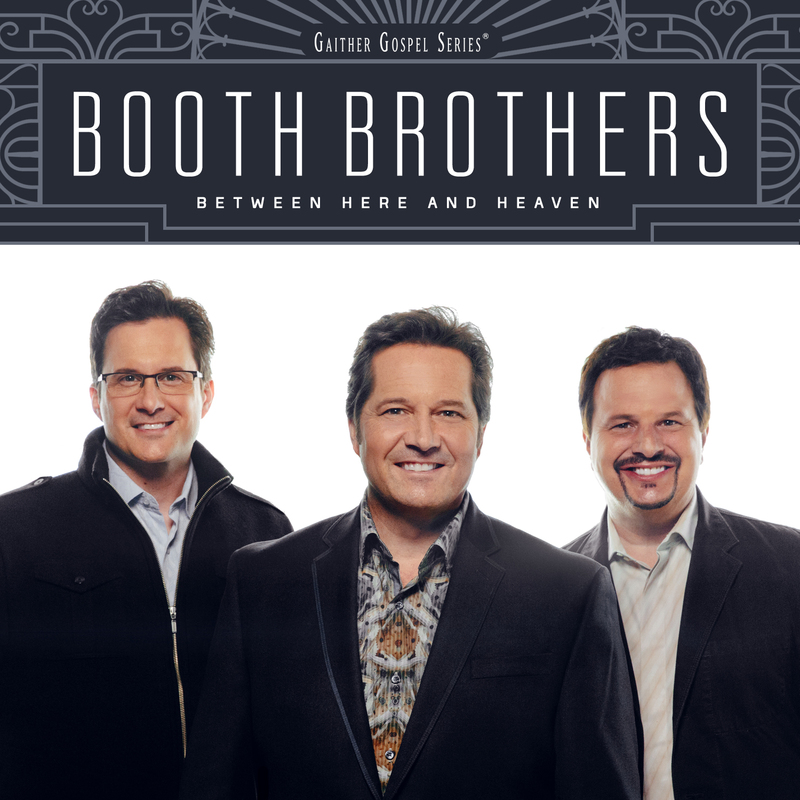 This is a digital soundtrack that can be used when groups or soloists are singing. All the songs from “Between Here And Heaven” are included. 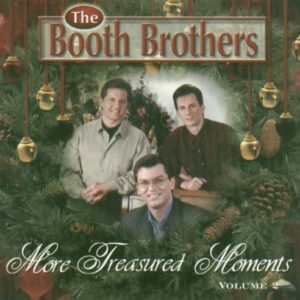 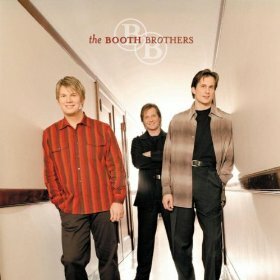 No background voices nor demos are included and the key of each song is the one that was used by the Booth Brothers.